Too often we are bombarded in the media, on our campuses, and even by fellow greeks about the negatives of Greek life, and fraternities. 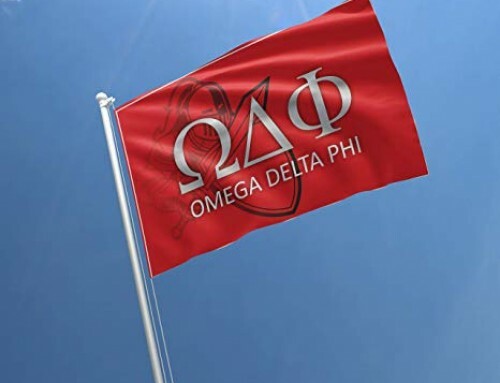 It is these stereotypes and misconceptions that Omega Delta Phi strives so hard to defeat. 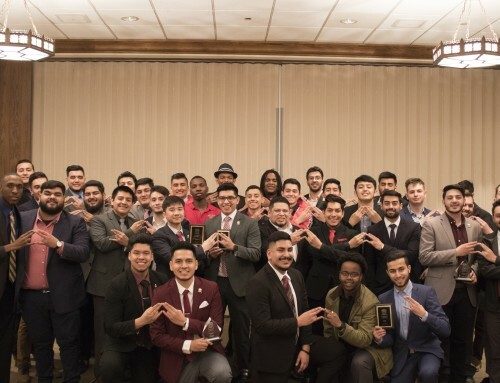 This article, and the brothers represented illustrate the very fundamental cores of ODPhi, and our mission to be a service/social fraternity and to help the communities we are in. We must continue our hard work to continue to show that brothers are the exception to these ‘sterotypes’ and not the norm, only then can we break preconceived notions. 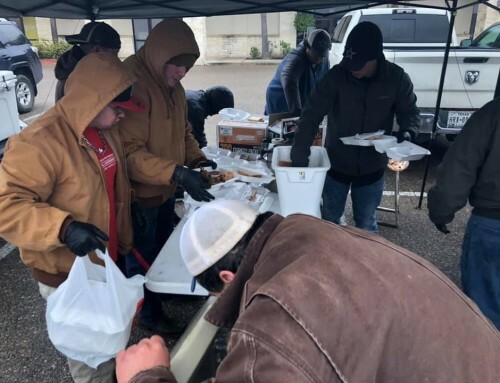 It is through the continued work from the brothers at Alpha Eta, and the brothers throughout the nation that go unrecognized by the media, but continue for the appreciation of those they’ve helped. 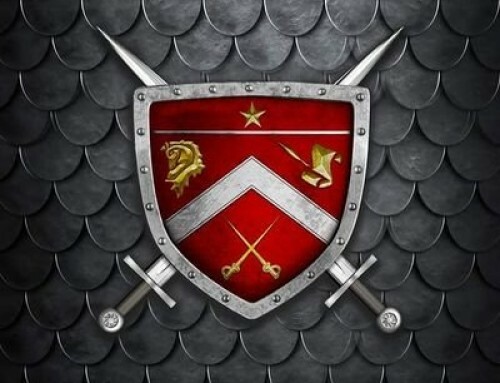 It is these things that set us apart, and allow us to be the greatest and hyped fraternity around. Some excerpt from the article are listed below, but all brothers are encouraged to read the full article here. “Frat boys, apparently, have changed. The ones I knew in my collegiate days long, long, long (sigh) ago were of the “Animal House” persuasion, the stereotypical privileged lads of keggers and swagger who possessed as much civility as a band of randy gorillas. Maybe I didn’t know them well enough. Or maybe I knew them too well. 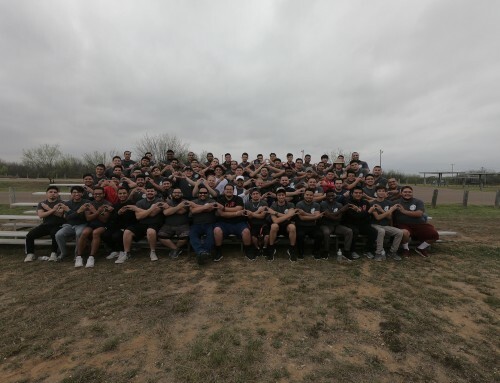 “Each of these young men carries a high grade-point average and possesses a strong sense of principle and ambition not only to improve himself but the world around him. But these Greeks are no geeks. They’re cool — especially when they dress in their sharp suits and ties, which is often.